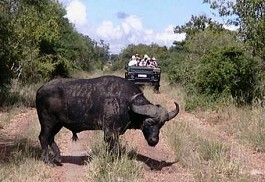 The Balule Game Reserve is located to the north west of the Klaserie. 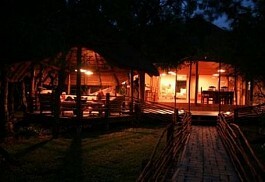 The reserve offers some affordable safari lodges, although is also home to numerous private camps. Balule shares an unfenced border with the renowned Kruger National Park. 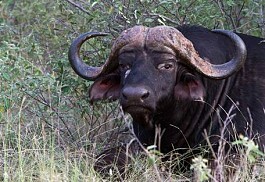 The name "Balule" is the local Shangaan word for Buffalo. Balule Nature Reserve forms part of the Greater Kruger Park, an open conserved area of approximately 7,000,000 acres or 23,000 km², along the Olifants River. The Balule Game Reserve is adjacent to the Kruger National Park, home to the Big Five and world famous for its abundance of wildlife. 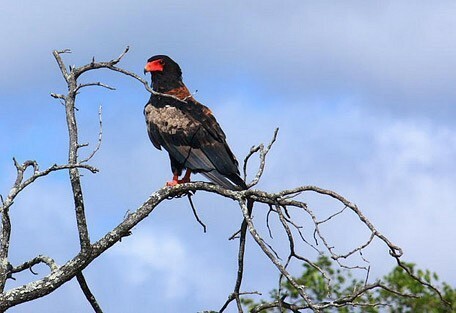 The reserve is only an hour's drive from two of the main gates to the Kruger National Park. It is in the mixed woodland eco-zone, one of several eco-zones in the lowveld, and the one with the greatest variety of fauna and flora. The landscape is rolling with seasonal rivers draining the area. The region is of granitic origin, with quartz and dolerite intrusions and outcrops. Balule offers the best of both catered and self-catering camps. Experience superb service and cuisine prepared by award winning chefs, or choose to do your own cooking at the self-catering camps. 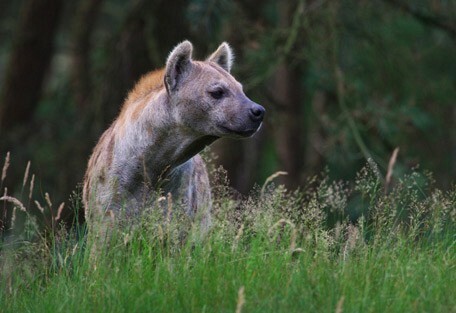 There are regular big game sightings and a lot these sightings happen right in camp. The Big 5 roams around at leisure and, due to the Balule being a private reserve, guests are taken off-road to discover these animals in thicker bush. Balule is about a 20 minute drive from Hoedspruit (the nearest town) and has easy access to the surrounding reserves, meaning that a combination safari is effortlessly arranged. Ezulwini Billy’s Lodge is a private and exclusive safari Lodge is located on the banks of a seasonal river, teeming with wildlife. 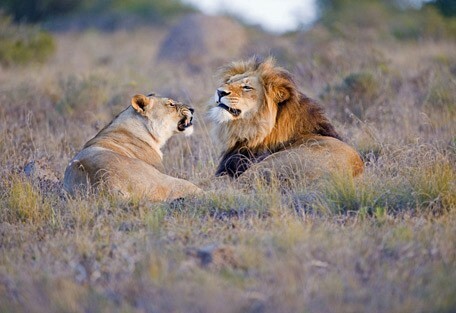 Guests can expect to see the resident lion pride, plains game as well as a large variety of general game. Pondoro Game Lodge offers sophisticated elegance combined with exciting wildlife activities, gourmet African cuisine and friendly and efficient staff that will see to your every whim. 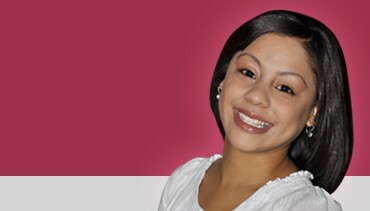 It offers the ideal hide-away for honeymooners. Ezulwini River Lodge is an exquisite safari lodge offering a superb safari experience in the heart of the African bush. The lodge offers modern luxuries yet authentic in the experience with large living areas situated under thatch, with warm African hospitality. Naledi Bushcamp offers a traditional safari experience with fantastic big five game viewing in the heart of the Balule Game Reserve. Naledi borders the Kruger National Park and offers an intimate and personal safari camp with friendly and attentive staff. Africa on Foot Wilderness Trails is a 3-night mobile safari in the Greater Kruger Park sleeping 8 guests in 4 canvas dome tents. Daily walking safaris led by an Africa on Foot trails guide with each night spent in a different location. Sausage Tree Safari Camp offers traditional tented accommodation in the heart of the Balule Nature Reserve. 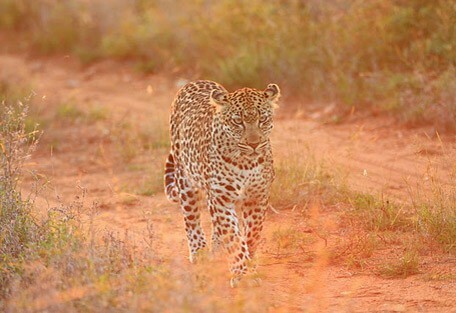 Sharing unfenced borders with the Greater Kruger wildlife areas, this is a fantastic game watching safari destination. 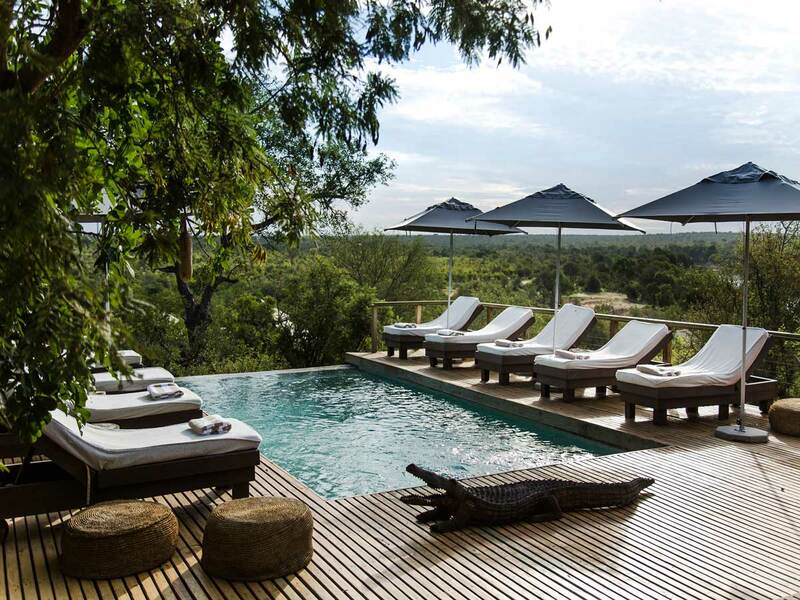 Toro Yaka Bush Lodge is an intimate and personal safari lodge with a touch of elegance and modern luxuries, yet offers an authentic African safari experience. 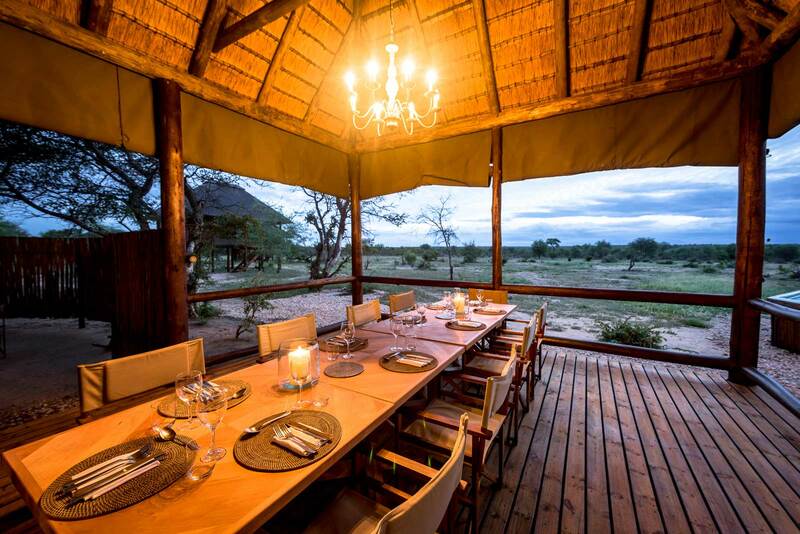 The lodge is owner-run and caters to your every need from hearty African meals to exciting game viewing. Mohlabetsi Safari Lodge is a family-friendly safari lodge offering a beautiful location with exciting game viewing activities in heart of the Balule Game Reserve. Mohlabetsi accommodates in traditional African rondawels with en-suite facilities. 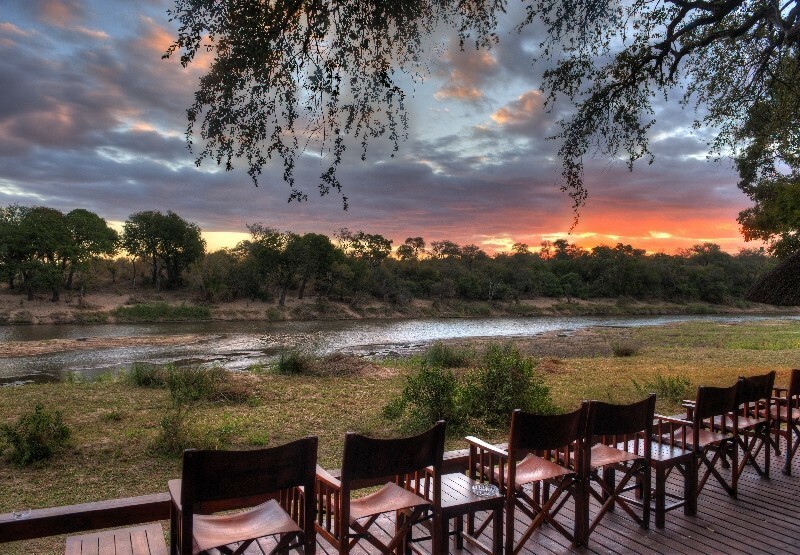 Chacma Bush Camp is an intimate, family-friendly camp located in the lesser known Greater Kruger reserve: Maseke. A retreat offering stone chalets and 8000 ha of wilderness in the Balule, scenic view points, and a waterhole in front of camp. The biodiversity of the lowveld region is staggering, supporting more than 2000 plant species including over 380 recognised tree species, of which 200 attain tree size in the area (50% of all trees found in Southern Africa). There are approximately 150 mammal and 500 bird species. There are also 33 species of amphibians, 49 fish, and 114 reptiles occurring in the area. The birdlife is abundant in the various indigenous trees, and wild animals like wildebeest, warthogs and zebra are regularly seen. 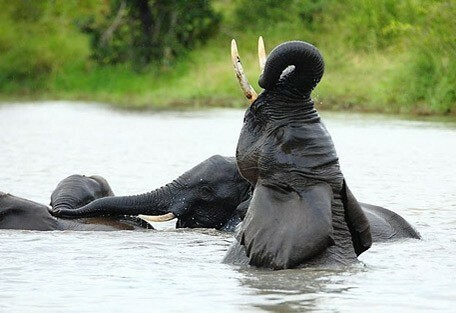 At various water holes situated in the reserve one can experience in close proximity, elephant, lion, buffalo, leopard, as well as a host of other game species. The absence of border fences with the Kruger National Park means that the range of wildlife roam freely between the reserves, and there is no limit to what guests may see on game drive. Some of Kruger's famous collared Big Tuskers also show themselves in the Balule. The climate in the Balule Game Reserve is considered subtropical and very hot and humid with rainy summers and cool, dry winters. Summer is from October to March and is characterised by hot humid days and afternoon thunderstorms. Daytime temperatures can get very high, followed by cooler more comfortable nights. The dry bushveld comes to life after the rains however game becomes more difficult to find as numerous waterholes fill up and the foliage becomes thicker. Winter, known as the dry season, is from April until September and brings clear skies and warm sunny days with cold to chilly early mornings and evenings. Winter means less water is available in the region and animals tend to congregate around the water sources, hence game viewing in the dry winter months is the best. Naledi Bush Camp is an affordable safari camp in the Balule and has excellent reviews on Tripadvisor. The camp is owner managed and run, ensuring guests are very well looked after and there is a personalised feel about camp. 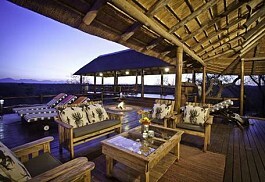 Pondoro Game Lodge is the Balule's most luxurious option. 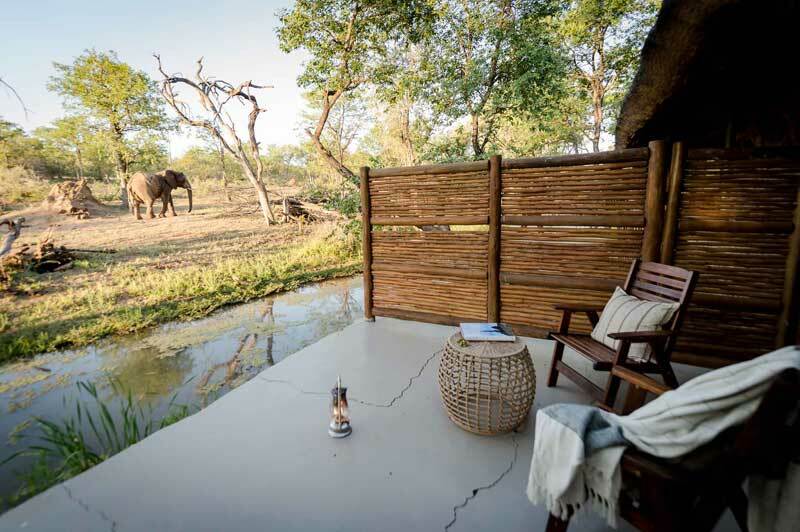 Guests looking for huge, luxurious suites and almost half the cost of the big Sabi Sand names need look no further than right here. 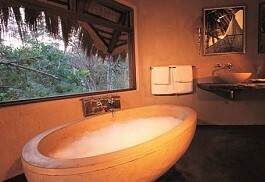 Toro Yaka and Mohlabetsi Safari Lodge are two more affordable options in the Balule Game Reserve. Mohlabetsi is 4 star rated and keeps things intimate with only 4 African rondawels, while it also accommodates especially for families in 2 family suites. 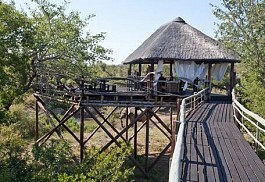 Ezulwini Billy's Lodge is a private safari lodge situated on the banks of a seasonal river in the Balule Game Reserve. 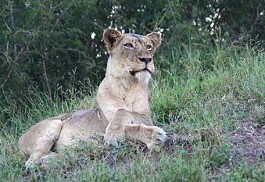 The area around the camp is home to a resident lion pride as well as a variety of plains game. There are daily flights from OR Tambo International Airport (Johannesburg International) to Hoedspruit Airport (also called Eastgate); Phalaborwa airport can also be used to access Balule Game Reserve. Once guests arrive at the local airport they will either connect with their road transfer, or pick up their hired car and self-drive to the lodge they have been booked at. All the Balule Game Reserve lodges are accessible via self-drive with a sedan rental car from anywhere in South Africa. To self-drive from Johannesburg will take approximately 6 hours. 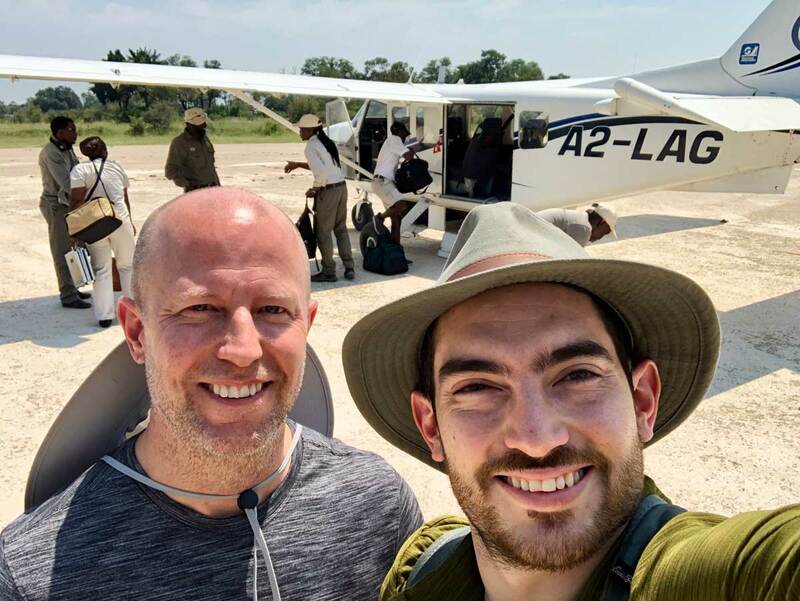 Sun Safaris agents will book all their guests flights and connecting road transfers and car hires, and all the details will be included in the tailor-made itineraries.